Perfect little stocking stuffers! 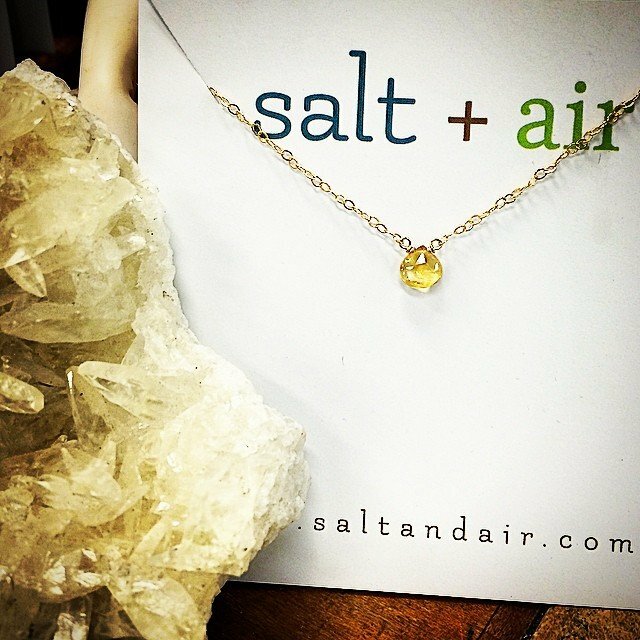 #Citrine – the #success + #prosperity stone. It manifests abundance and clears negativity, increasing personal power and energy. #myfavorite. We have tons of different stones with sterling or gold fill chains ready to be gifted to that special someone!